TikTok has removed over 6 million videos in India that violated its community guidelines since July last year. This is the part of TikTok’s ongoing efforts to make its millions pf users feel safe and comfortable within the community by empowering them wth the right tools and resource, as per the statement. 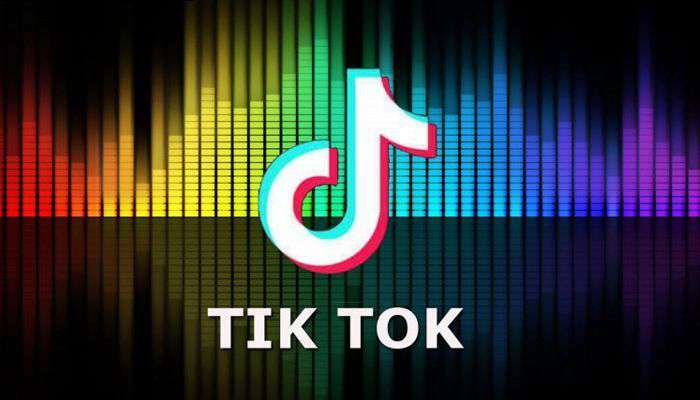 In Madras high Court banned TikTok for its children privacy violating video. A short video platform TikTok has introduced an age-gate feature to keep away underage users from the platform. Users more than 13 years will be allowed to create an account on its platform. Company also added, will further add to the safety mechanisms in place to ensure that underage users do not use the platform. The Bytedance owned company said, As part of its commitment towards providing a positive in app environment for its users in India. Revealed that it has removed over six million videos that have violated its Community Guidelines. Helena Lersch, Director of TikTok said that the move will reinforce our ongoing commitment to ensure that our platform remains a safe and positive space for our Indian users and we discharge our obligations under the Intermediary Guidelines of India. She further added, We are looking forward to introducing more relevant features and initiatives to help Indian users be safe and continue to enhance their experience. It has recently announced Safety center and resource pages tackling Anti bullying in ten major Language in India- Hindi, Gujarati, Marathi, Bengali, Punjabi, Telugu, Tamil, Kannada, Malayalam and Oriya. In a response to the SC had said that a ban on the video app will hurt free speech rights in the country. As per Sensor Tower report, last quarter saw 88.6 million new users flocked to the app.